Free 4 Clip Arts Cupcakes, They are in PNG and 12x12 inch size. Yummy!!! These are so pretty and cute. Thank you. 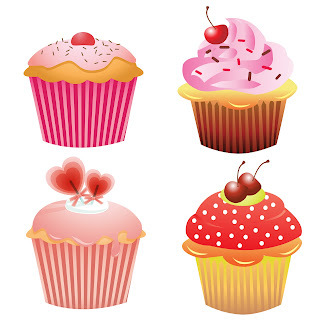 thanks so much -- been looking for some pretty cupcake clipart!